Every day it seems like there’s a new company on the market claiming to offer the best anti-aging supplements. 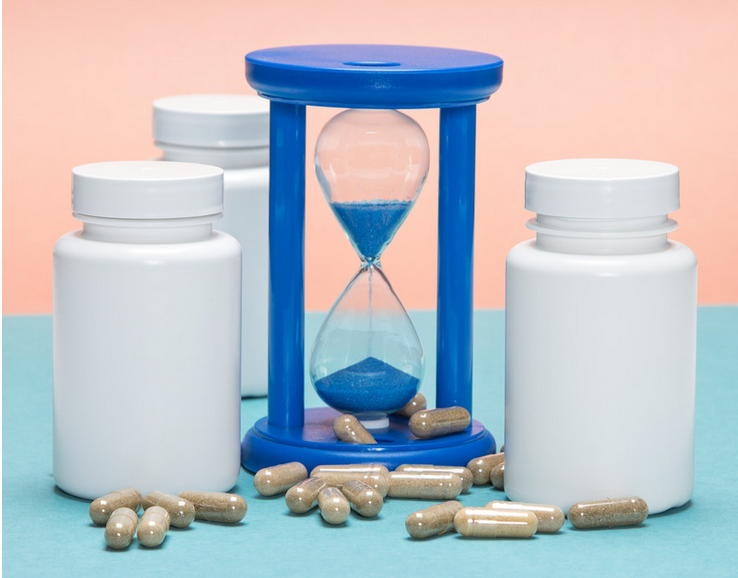 The truth is, the best anti-aging supplements have been available for decades — and they’re not the creams and masks that skincare companies will try to sell to you. 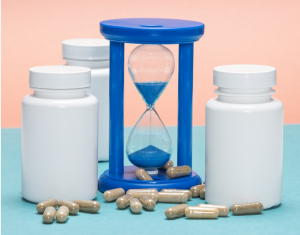 The best anti-aging supplements are proven, lab-tested natural nutrients shown to have the ability to stave off signs of aging — like wrinkles, brown spots, and dullness. Here are some of the best anti-aging supplements to consider adding to your daily regimen. As always, check with your doctor before adding any new supplements to your diet. Scientific studies point to resveratrol as one of the best anti-aging supplements for maintaining optimal health and promoting longevity. In laboratory tests, pterostilbene has been shown to support cardiovascular health, healthy glucose levels, anti-aging and cognitive function. Pterostilbene is a stilbene compound that has been shown to work synergistically with resveratrol. This means that taking them together increases the anti-aging benefits of both. You’ll typically find the two sold together in 100mg tablets. Probiotics are among the best anti-aging supplements because of the powerful effect they have on brain health and mood regulation. A recent study has shown that gut bacteria regulates several factors that effect our state of mind. Micro-bacteria in the intestines has been shown to play a role in creating neurotransmitters that can affect whether our mood is up or down. Maintaining healthy brain function and a balanced mood can have a positive effect on how the body ages. Neurologist Dr. Perlmutter is a huge advocate for probiotics and their effect on mood. I invite you to browse through the research on his site for more information. A number of studies have shown fish oil can help cells in the body live longer which helps to protect against aging. Fish oil has also been shown to play a role in regulating mood, lowering cholesterol, keeping skin looking younger, and providing anti-inflammatory benefits. Taking 100mg of vitamin C can protect against wrinkles and dullness. Vitamin C is used by the body to help cells regenerate, producing healthier skin. This is one of the best anti-aging supplements because it can stave off wrinkles in the long term, and make your complexion more vibrant in the short term. Taking 200 units of vitamin E per day can protect against environmental skin damage and dullness. Vitamin E is an antioxidant which, like vitamin C, is important when it comes to skin regeneration. Specifically, vitamin E assists in cell turnover, replacing dead skin cells with healthier and more radiant cells. Coenzyme Q10, also referred to as CoQ10, can improve overall skin appearance when taken as a supplement of about 200mg per day. CoQ10 is an antioxidant which, like vitamin E and vitamin C, assists in skin regeneration. Studies have also shown that CoQ10 can reduce wrinkle depth, volume, and area when taken as a supplement over several weeks. PLE is one of the best anti-aging supplements because of its ability to protect against sun damage, discolouration, and sagging skin. Its ability to protect skin from sun damage is a result of increasing the skin’s tolerance to UV radiation. Higher tolerance to UV radiation means that a higher dose of UV radiation is required to make skin burn. This is a supplement that’s best taken when required. Taking 500mg before planned exposure to the sun is recommended. Taking 1500mg of glucosamine per day is one of the best anti-aging supplements for protecting against fine lines and sagging skin. According to a study published in the Journal of Dermatologic Treatment, glucosamine led to a 34% reduction in visible wrinkles and fine lines in those who took it. The same publication also suggest that when glucosamine is taken as a supplement it can improve the skin’s ability to heal itself, as well as improve skin hydration and decrease wrinkles. Those are some of the best anti-aging supplements available, and can easily be acquired from any grocery store or health food store. If you’re serious about anti-aging, also consider anti-aging medicine. Supplements are only one part of the anti-aging equation. What you eat drink, think, how much you sleep and exercise, as well as the environment you live in all affect how you age. Contact me for an initial consultation, through working together I’ll evaluate the effects of your environment and lifestyle on your overall health and wellness. In the end, you will get a customized program to meet your individual needs.